Management of Tule Lake and Lower Klamath National Wildlife Refuges (NWR) is guided by the Kuchel Act. This Federal legislation mandates a coexistence of wetland wildlife habitat and commercial agriculture, a combination of purposes that is unique within the National Wildlife Refuge System. When enacted in 1964, the legislation sought to maintain the wetland wildlife values of the Refuges while simultaneously maintaining a 22,000 acre lease land farming program. Over the last several decades interpretation of the Kuchel Act has become increasingly controversial and the focus of several lawsuits. Settlement of these lawsuits resulted in very little change in Refuge operations or improvements in wildlife habitat. Instead, litigation tended to further polarize Refuge stakeholders. In the early 1990’s, the U.S. Fish and Wildlife Service (Service) realized that new strategies for managing these seemingly conflicting land uses needed to be developed. Decades of stabilized water levels reduced wetland productivity and diversity, and continuous farming had increased the need for expensive crop inputs to maintain yields. Could innovative management strategies be found whereby wetlands and agricultural lands could be integrated in ways that maintained ecological integrity as well as the economic well being and sustainability of surrounding rural communities? Benefits of such a program could extend far beyond the Refuge and the larger Klamath Basin. In the 1990s, the Service and its partners began seeking answers to these questions by initiating a program of experimental rotation of wetlands (termed “Walking Wetlands”) within commercial farm fields on both Refuges. Not surprisingly, these newly restored wetlands supported a large number and diversity of waterfowl and other waterbirds. However, what surprised both farmers and agency personnel was that wetlands had substantial benefits to agriculture as well. The “Walking Wetlands” program To explore the feasibility of restoring wetlands on former agricultural fields, the Service began construction of several experimental wetlands. Using specific water management regimes, former croplands could be rapidly restored to productive wetland habitats that were utilized by a wide variety of wetland birds. Although representing only 4% of Refuge wetlands, these experimental wetlands were found to support up to 30-90% of some waterbird species. After several years in wetland status, several fields were returned to the farming program, thus allowing local growers the opportunity to determine whether wetlands in rotation with agricultural crops would be beneficial to their operations. Although initially skeptical, farmers reported that wetlands appeared to suppress populations of soil pathogens to crops, enhance soil fertility and tilth, reduce farming inputs, and boost the quantity and quality of yields. After management of the initial experimental wetlands demonstrated that wetlands could be rapidly created on agricultural lands and that rotation of these wetlands had benefits to wildlife and farmers, the program cooperatively expanded to include 600 to 1,200 acres of year-round and seasonally flooded wetlands on the refuges. allow for organic crop production. The value of these benefits is reflected in the approximate doubling of lease revenues which followed flooding cycles in the commercial lease lands. 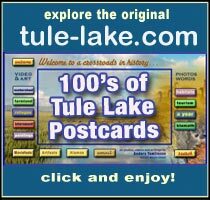 As of 2007, 21% of Tule Lake NWR agricultural lease lands had undergone a wetland cycle. These lands accounted for 37% of the total lease revenues to the government. 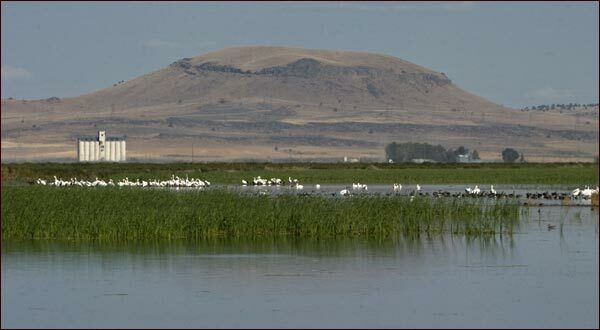 Due to demonstrated success on Refuge agricultural lands, several farmers adjacent to both Tule Lake and Lower Klamath NWRs expressed interest in incorporating wetlands into their farming operations. Private lands; however, provided a unique challenge. On the Refuges, farm fields are converted to wetlands when farm leases or share-crop agreements expire. In contrast, a grower on private lands can seldom afford to take land out of production for even a single year. To solve this dilemma, the Service is providing an incentive by compensating farmers with croplands within its share-crop program on the Refuge (2,500 acres), in return for an equal acreage of wetlands on private lands. Historically, these share-crop lands were allotted to farmers based on a lottery system. Presently, share-crop fields are allotted based on the farmer’s ability to provide wetlands on private lands. The proportion of the refuge’s share-crop fields left in unharvested grains remains the same at 25-33%. In 2009, “Walking Wetlands” on private lands in the Klamath Basin totaled approximately 2,490 acres, with an additional 1,640 acres on the refuges. 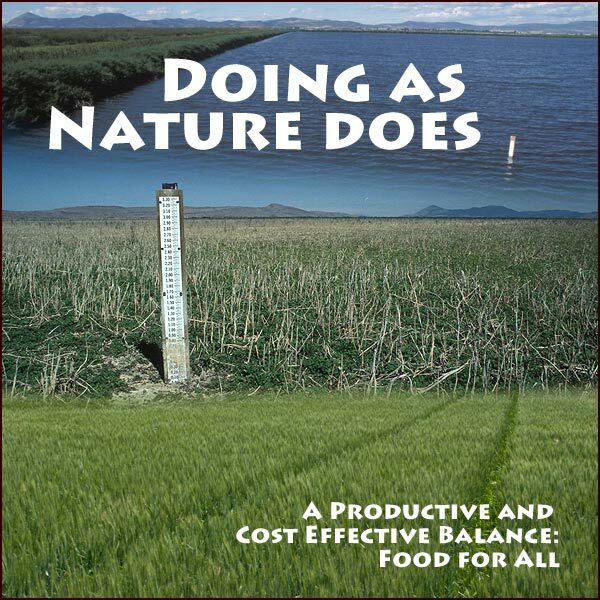 The net result is more wetlands and wildlife habitat created in the Klamath Basin, and less reliance on fertilizers and pesticides in crop production. Both wildlife and rural farm economies benefit from this strategy. The “Walking Wetlands” cycle – The duration of flooding and the hydrology of the wetlands vary from one to four years and are managed as either seasonally flooded (fall through spring) or flooded on a year round basis. Fields are typically first flooded as soon after harvest as possible and are utilized almost immediately by fall migrant waterfowl and sandhill cranes as well as wintering raptors including large numbers of bald eagles. Following the wetland cycling, fields are returned to agricultural production. The Service is rapidly running out of crop-share acreage from which to compensate farmers during the time when their fields are in wetland status. In addition, particularly in the Tule Lake Basin, funding is needed to construct the facilities needed to impound water on private lands (due to the winter flood irrigation practices in the Lower Klamath Basin, facilities are already in place on private lands.). Modification of conservation programs in the existing Farm Bill or development of new programs is needed that allow for the rapid rotation of wetlands within individual farms. In addition to the rapid expansion of the “Walking Wetlands” program within the Klamath Basin, the Service has received several inquires about the program from other areas of the West including the Skagit River in Washington and the Sacramento/San Joaquin Delta of California. As word travels, it is likely additional areas of interest will undoubtedly surface. The Service, its partners, and the local community continue to look for opportunities to expand and improve the “Walking Wetland” program. This initiative promises to both benefit wetland dependent wildlife species as well as adjacent rural communities. Walking wetlands have been applied to approximately 15,000 acres of farmland, both on private lands and federal lease lands. The problems inherent in the coexistence of wetlands and agriculture are not restricted to the Klamath Basin; they are problems of national and international significance. Symptoms of these long standing problems include the high proportion of endangered plants and animals worldwide that are dependent on wetlands, declining quality of water in the world’s streams and lakes, and the proliferation of pesticides and fertilizers in agricultural operations. The mandates of the Kuchel Act for wildlife and agriculture presents the Service and its partners a unique opportunity to take a lead in addressing these difficult issues and developing techniques which may be applicable to other areas of North America. 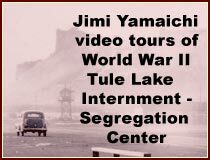 These words are from the United States Fish and Wildlife Tule Lake Refuge website. Photos ©2014 Anders Tomlinson, all rights reserved.